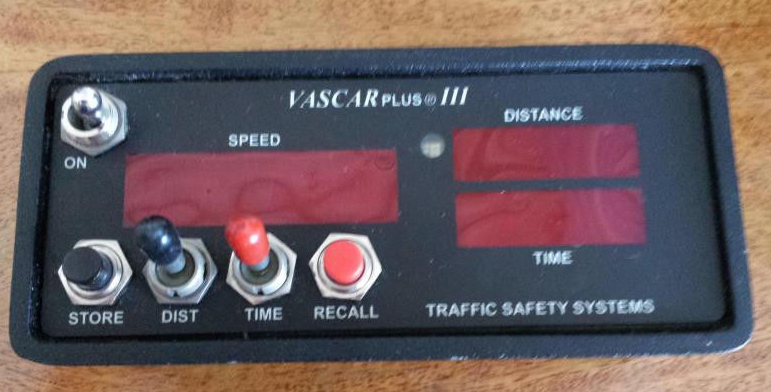 VASCAR is a computerized stopwatch system attached to a police cruiser’s speedometer and is used to assist in pacing. 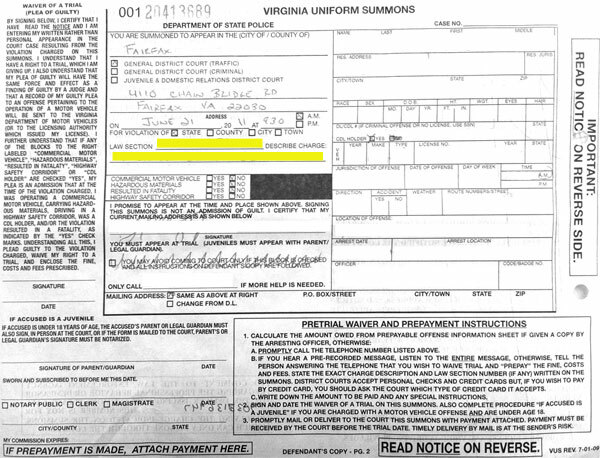 VASCAR reads the speedometer of the cruiser and uses stopwatch data provided by the officer to calculate speed by first calculating the distance between the target vehicle and the cruiser at multiple points along the road. 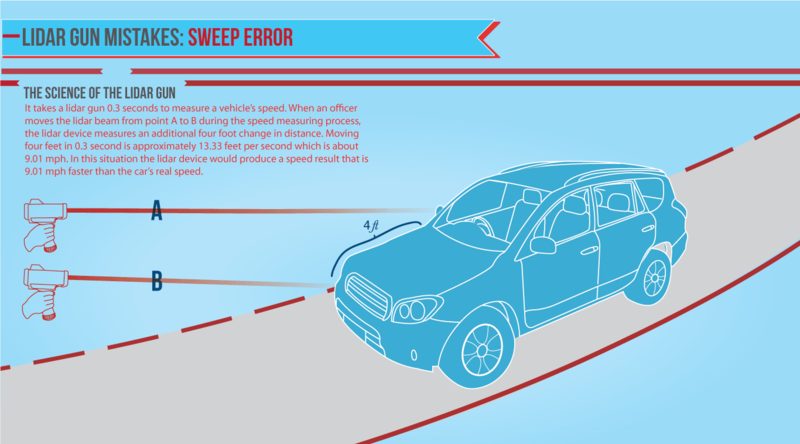 By calculating the distance of a vehicle at multiple points the officer can pace from long distances and can pace traffic heading in the opposite direction. 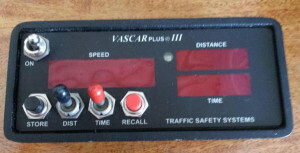 In order to use VASCAR in a trial, the VASCAR computer system and the cruiser’s speedometer must have been calibrated within the last six months and the VASCAR system must be physically attached to the cruiser’s speedometer cable.